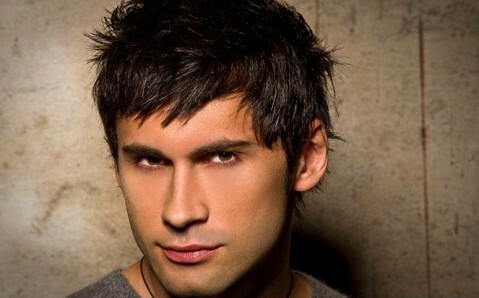 On August 14, the Grammy nominee and the star of European dance floors Dan Balan will perform in the Odesa Ibiza Club. 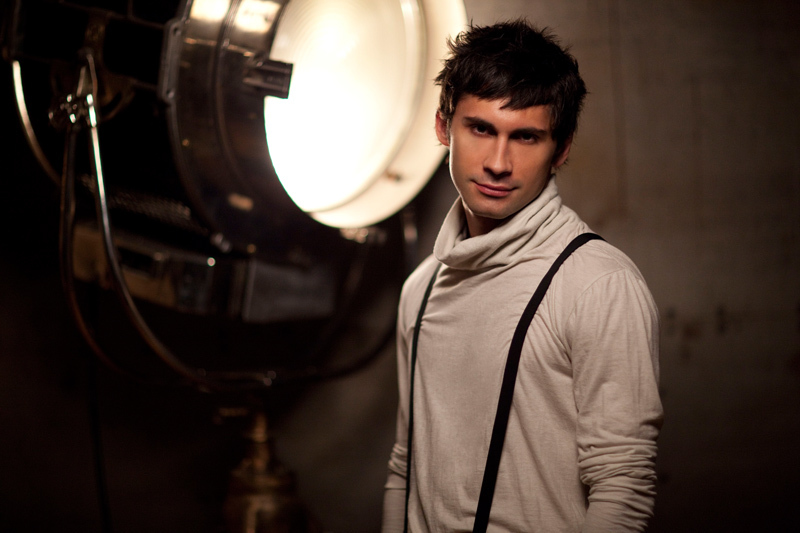 In Odesa, Dan Balan will sing his most famous hits and compositions from the last album “Freedom. 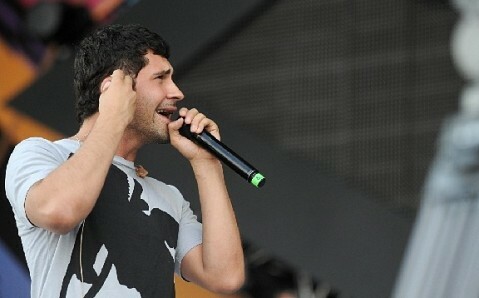 Part.1,” released last year.